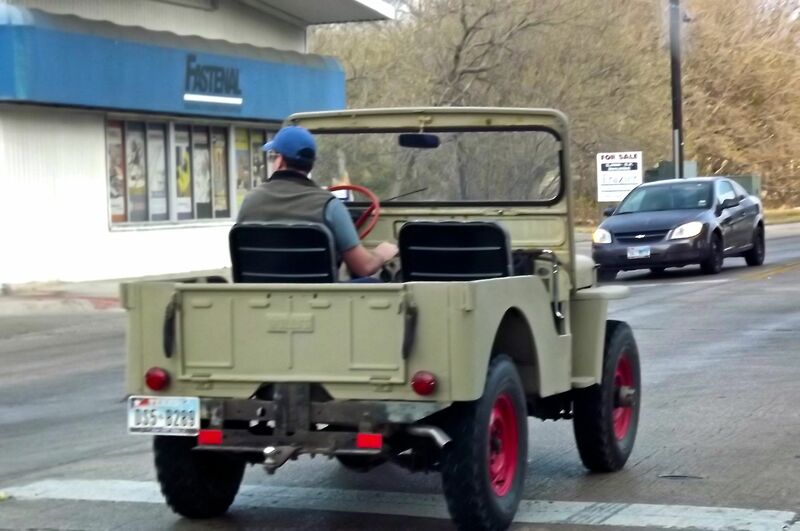 Tried chasing this guy down this morning (thus the poor focused photo) – it’s a Willys Jeep which the military quit making in 1945. 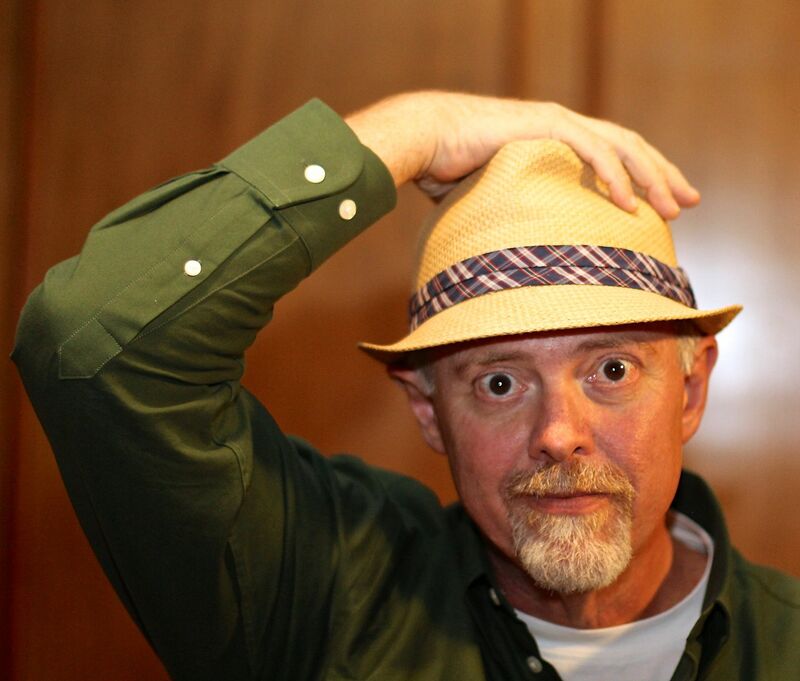 This one is still in pretty good shape for being at least 67 years old…. My Kentuckian Uncle Mac would be in heaven to have one of these. I have a feeling that you would too. A – I’ve seen a number of these, but none ever in this good of shape. Thanks for stopping and commenting.